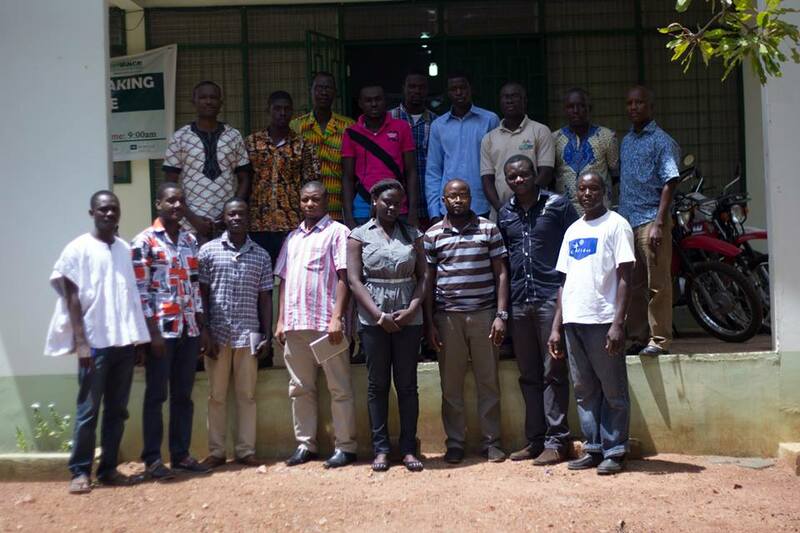 The Farmerline team on Wednesday, 3rd July, 2013 launched the Farmerline pilot project at a workshop organized by USAID Aquafish Innovation Lab in the Western Region of Ghana. 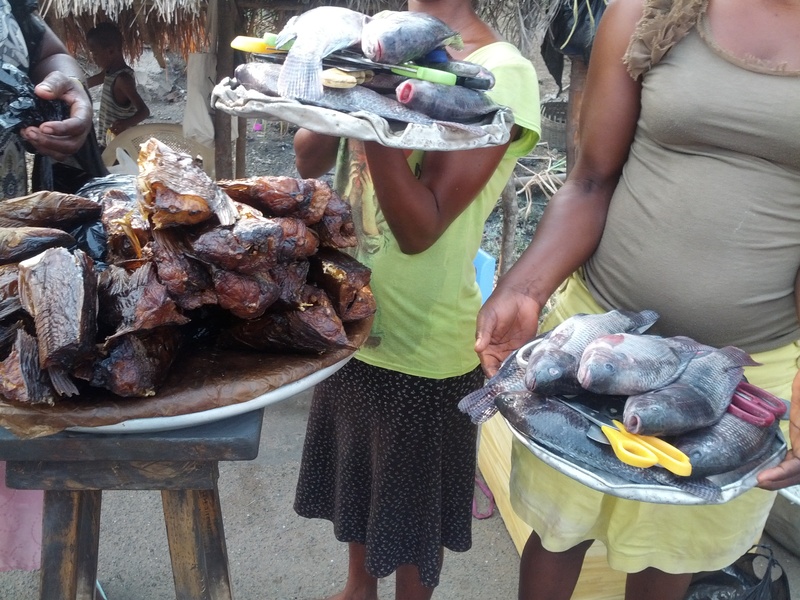 Over 200 fish farmers and aquaculture workers poised to learn about Aquaculture Best Management Practices (ABMPs), fish marketing and post-harvest processing participated in the workshop. Farmerline is a web and mobile information service that provides timely extension advisory tips to Ghanaian farmers in order to help them produce quality farm products that meet both national and international standards. These extension advisory tips are delivered through voice calls in local languages and also SMS. Sharing the lessons learnt from providing advisory tips to 1000 fish farmers with newly registered farmers at the launch, Mr. Alloysius Attah,Co-Founder/CEO of Farmerline said the project aims to give fish-farmers information that helps them improve their yield and their farming venture as a whole. 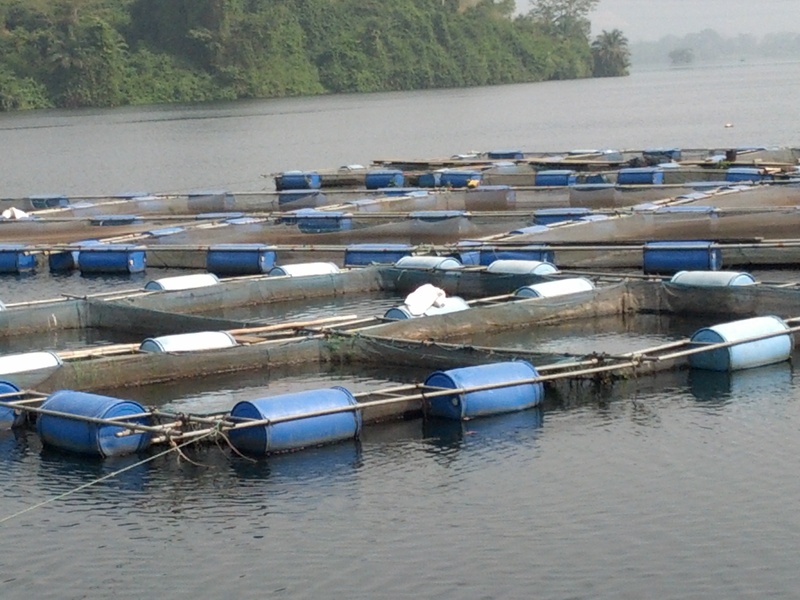 For the past five months, Farmerline has delivered Best Aquaculture Management Practices information including the use of floating feed and water reuse to fish farmers in the Ashanti and Brong Ahafo Regions of Ghana. In responding to some questions, Mr. Attah said, as ABMPs are crucial through the entire production cycle, market access has also turned out to be a major need and in that respect, the team is currently working on collaborative market access service for farmers to bolster their economic fortunes. Farmerline has three main products namely Outgoing Messages which sends messages, Mobile Surveys (aids conducting of surveys for or about farmers) polls farmers, and Open Line offers a call-in service. These three services can be delivered through both Voice and SMS. For more information about Farmerline, please visit the website.